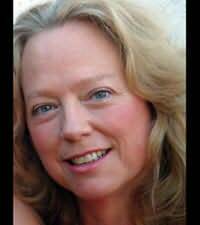 Freelance writer Dale Mayer lives in the beautiful Okanagan valley in British Columbia, Canada. She’s multi-pubbed in nonfiction but her true love is the stories that weave through her mind. For the past nine years, she’s written around the daily responsibilities of being a single mother of four and still squeezes in time to produce new fiction manuscripts each year.In fiction, she writes taut psychological suspense with romance and paranormal elements. She has recently branched out into both mystery and urban fantasy books for young adult with the occasional vampire book thrown in just for fun.